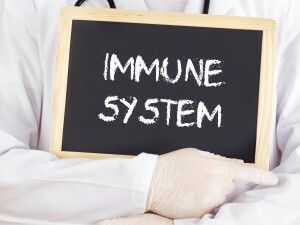 The innate immune system, is but one of two immune systems most vertebras have. It is ancient, found in the most primitive animals. We have two immune systems – the innate and the adaptive. So do most of the vertebrates. The innate immune system is ancient and wide spread, and found in most animals, worms, bugs, lobsters, and so on. Some of the simpler animals are lacking it though. 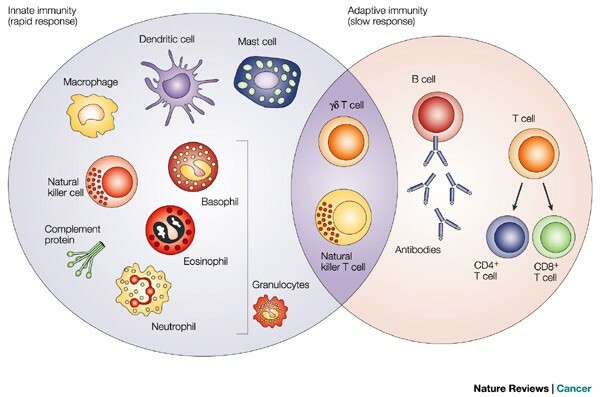 The adaptive immune system, subject of a future post, is the more complicated, but is the one, for instance that confers longterm immunity to various diseases. 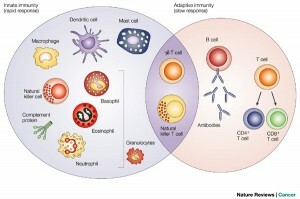 The adaptive immune system is somewhat complicated, but not as complicated as many say. However, the innate immune system is really not complicated at all. 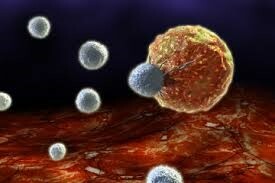 The innate immune system consists of various circulating cells – white blood cells – also called leukocytes. We can only guess at its age. Obviously a creature has to be multicellular to have such a system. But plants have no such system, nor does a quite simple worm known as the nematode. But animals just a bit more complex seem to have one, so that would tend to pin down the date to around 800 million years ago, give or take. We trundled along with this for about 400 million years till the adaptive immune system appeared in vertebrates. For vertebrates immune system cells develop in the middle of bones and are then loosed into circulation. Unlike most body cells, they are free. They can meander about, like a cop on a beat, looking for troublemakers. Any just who are these trouble makers? The bacteria see multi-celled creatures of all sort as a grand banquet opportunity. Plenty to eat, perhaps a room for the night. Perhaps a room forever. A lot of this is quite tolerable, but other bacterial and viral activity is lethal. So the immune system evolved to go after these characters. However, the innate immune system has two other categories of bad guys it patrols for as well. The first could simply be called ‘foreign objects’. This could be dirt from a wound, or an arrow in your hind quarter. The Innate immune system cleans this up, and if it can’t, it will build a wall around it an seal it off. The second is your own stuff – cells gone bad. Defective cells could become cancerous, but cancerous or not, that will be ‘taken out’ by the innate immune system. 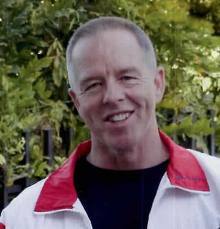 Thus this system is our first line of defense against cancer. We have three basic innate immune system cell types, all daughters of the basic bone dwelling HSC stem cell: Engulfers, Poisoners, and ‘Natural Killers’. Quite a gang these. Engulfers are called phagocytes (phago=eat, cyte=cell – so cell eaters). There are three subtypes here. A large one that can engulf a lot of bacteria (macrophage), a smaller, very mobile one (neutrophil), that tends to be a first responder, and finally, in mammals, a marker one (dendritic cell) that identifies the pathogen so other cells can attack it. They are much bigger than bacteria, and so can eat several. Once engulfed, the phagocyte has internal poisons to kill the bacteria. The poisoners are called basophils and eosinophils. Basophils are responsible for allergic reactions. Eosinophils are specifically toxic to bacteria. Finally, the most sinister of the lot, and perhaps the most interesting, is the Natural Killer cell. This one will kill any normal cell in the body that it thinks is compromised. Kind of like the police blowing up the house to get the bad guy. Now here’s the really amazing part: How does the natural killer cell ‘know’ who to kill? It turns out that each ‘normal’ cell has to hang a specific complicated protein, call MHC on its surface. MHC has got a lot of DNA, peptides, and other identifying information, rather like the security-check questions you go through when you do some on-line credit card transaction. Happily, the credit card company doesn’t kill you if you get these things wrong. The natural killer cell is not so forgiving. If the MHC is wrong, or not there at all, it kills the cell. If the cell has been invaded by a bacteria or virus, it will likely display the wrong MHC, and perhaps more importantly, if the cell is cancerous it will also likely be wrong. Hence natural killer cells are the front line against tumors. Since tumors are made up of our own ‘stuff’ other immune cells don’t see them as anything out of the ordinary. 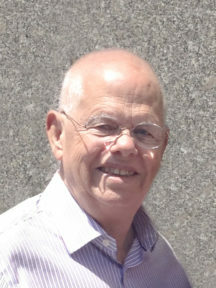 The repair function, the healing of a wound, for instance, involves the innate immune system. Some attack the bacteria that got in, some stimulate new cells growth, some go after any junk or dirt that got in. These various immune system cells are all over the place. Some circulate in the blood, some take up residence in a specific location, and some circulate in the lymph system. Whenever there is some sort of emergency, the on-the-scene white cells (or leukocytes) will excrete chemicals that will call up the reserves, attract many more immune cells to the spot. This chemicals are called ‘interleukins’ and there are several different messages. “Send reinforcements.”, “Rebuild some cells.”, “Stop reduliding.”, and so on. The innate system is easily out foxed by a lot of bacteria and viruses. Bacteria are quite promiscuous with their DNA, but we are not. They can evolve and mutate quite quickly. So before long, they had won the arms race. This gave them the upper edge until the adaptive immune system evolved. Why Do Colds (and Many Other Diseases) Last 10 Days. Ten days give or take. 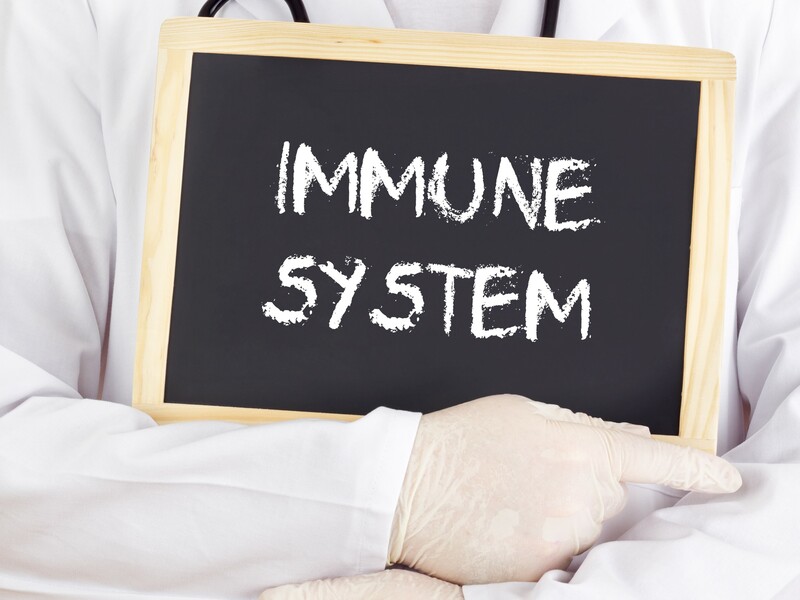 As soon as you get a cold, the innate immune system is on the job, doing what it can to contain the infection. It’s the innate immune system that causes all the cold symptoms. However, the common cold, a viral attack in this case, long ago developed a method of evading the engulfers. So it’s a stand off. So why do we ever get over the cold? Eventually the adaptive immune system gets cranked up and flood the body with cells that can destroy the virus. But, that takes around 10 days. The adaptive immune system is slow. It’s not slow if it has seen the bacteria or virus before, and will knock that one out before we get sick, but a new one takes time. We will explain why in the next immune system post.